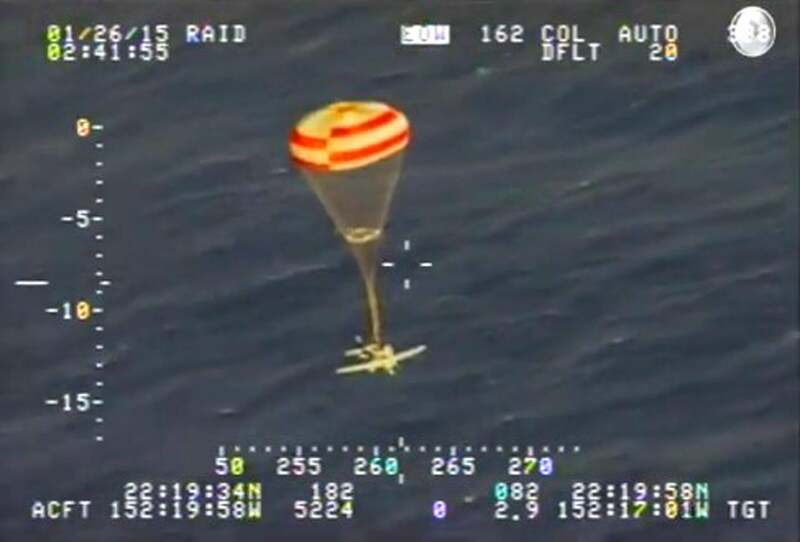 Airplane parachute video: Pilot saved as cruise ship assists rescue. The pilot (and sole passenger) of this plane was rescued safely. As Atlantic writer James Fallows explains at the link above, the pilot of the Cirrus SR-22 plane—travelling from northern California to Hawaii—realized that, due to a faulty valve, he would not have enough fuel to complete his trip. He alerted the proper authorities and directed his aircraft toward the MS Veendam, a Holland America Line cruise ship. He was rescued 250 miles off the coast of Maui.